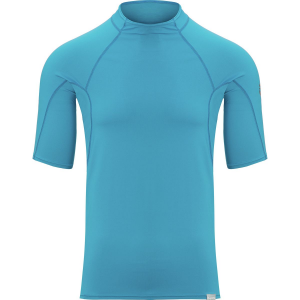 The Mysterioso Nyloprene top offers warmth and protection, worn alone or under a wetsuit. Stretchy side panels and arms are made of nylon and spandex to give a snug, comfortable fit that won't bunch up. 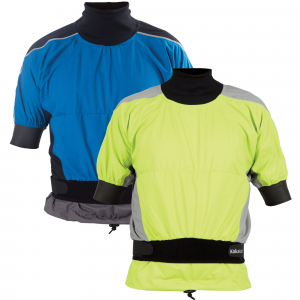 Windproof 0.5mm neoprene offers both insulation and stretch. 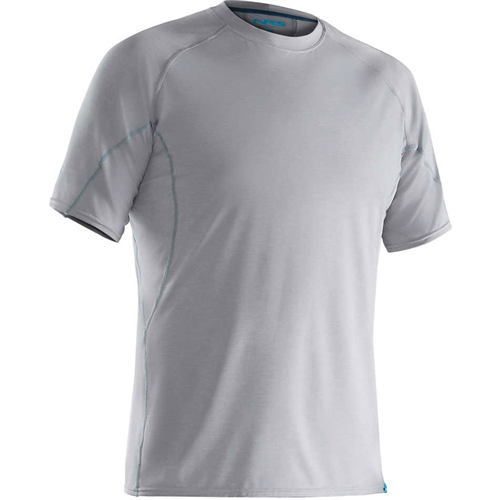 Fabric provides UPF 50+ sun protection, shielding skin from harmful ultraviolet rays. 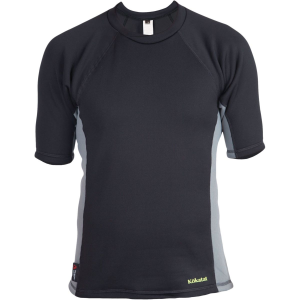 Raglan sleeves allow a full range of motion. Flatlock stitching prevents chafing. Hand wash in cold water and lay flat to dry. The Mysterioso Nyloprene Shortsleeve Top is not available from the stores we monitor. 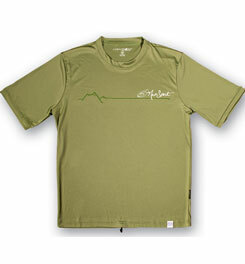 It was last seen August 5, 2010	at REI.